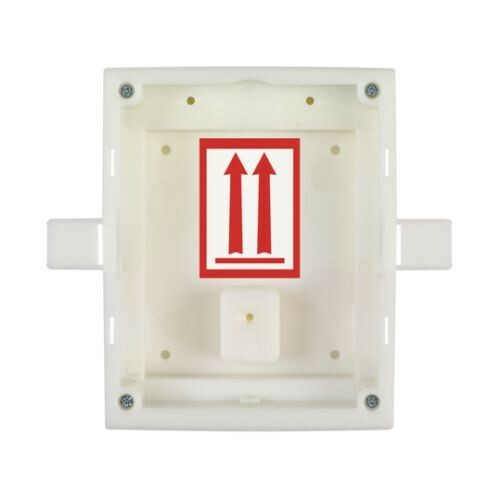 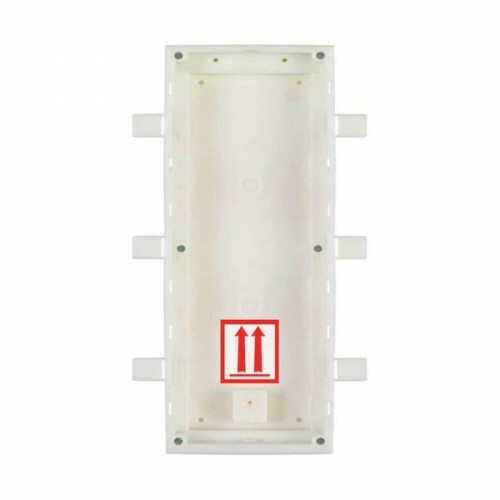 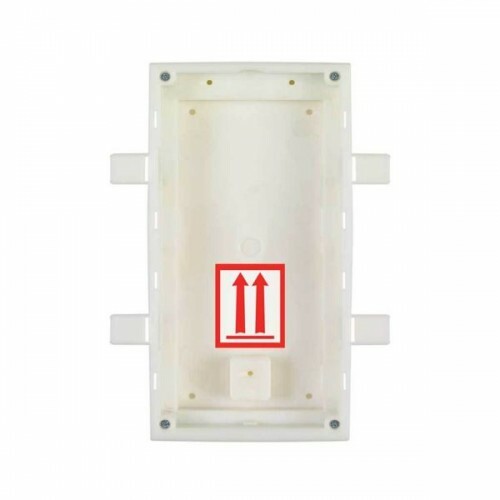 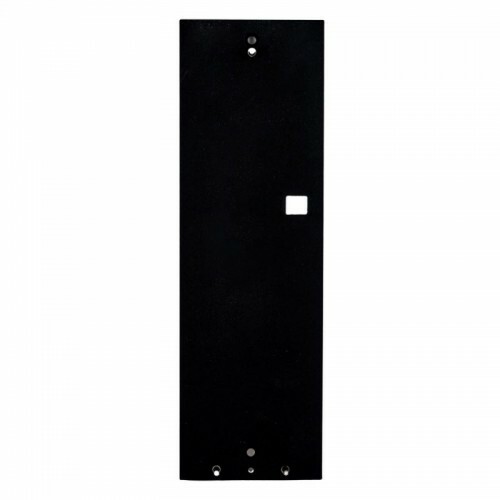 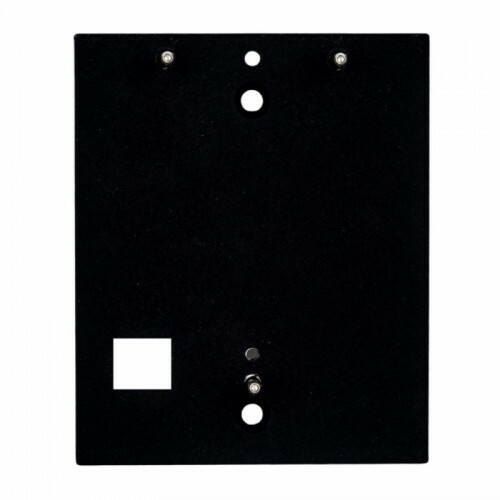 The 2N® Surface Installation Frame 9155023 is a 3-module surface-mount frame for use in completing a 2N® IP Verso modular door intercom system. 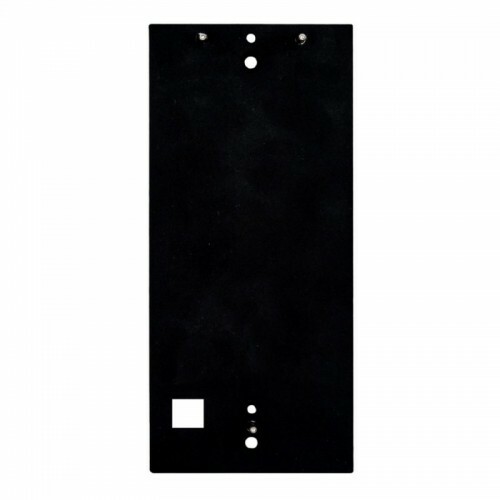 The 2N® 9155023 can be used with 3 x additional function module. 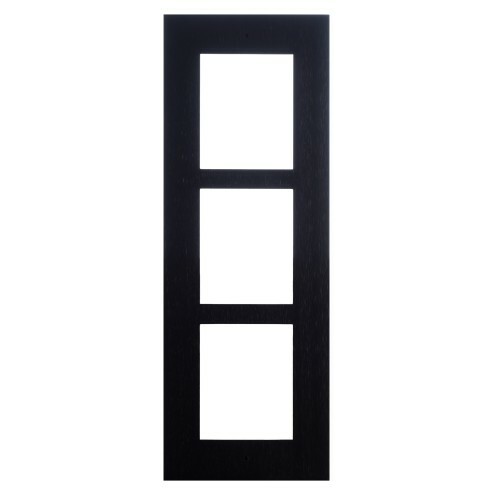 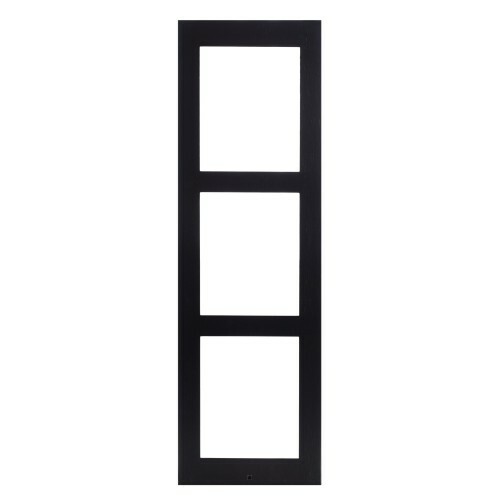 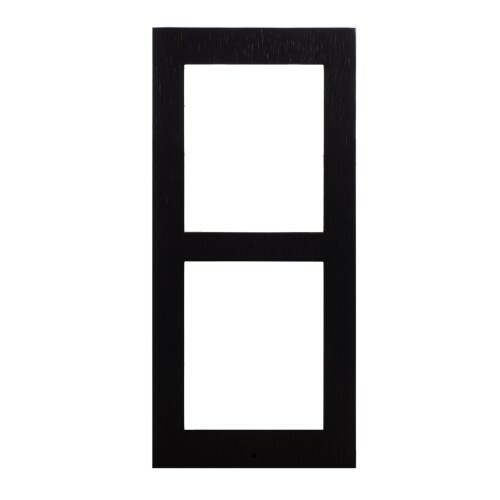 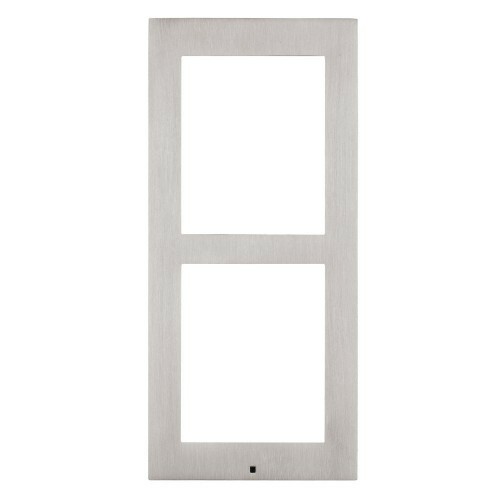 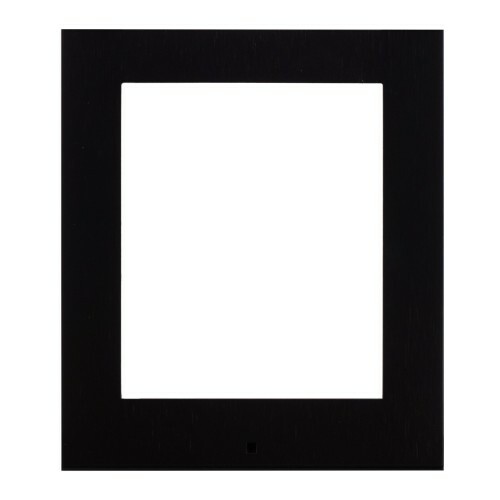 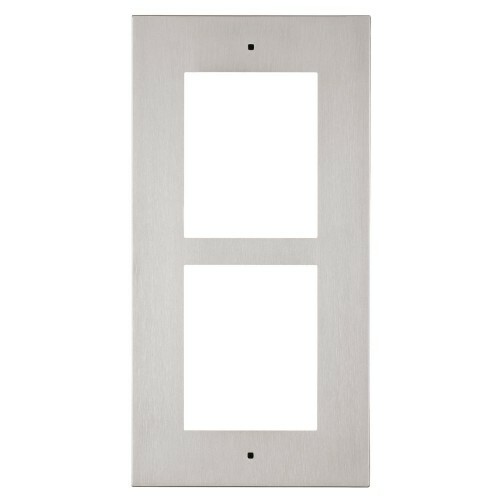 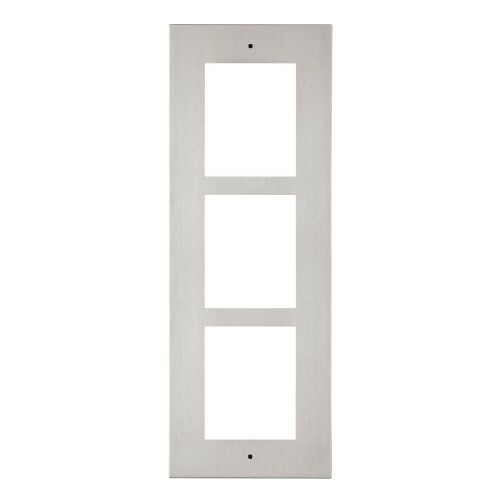 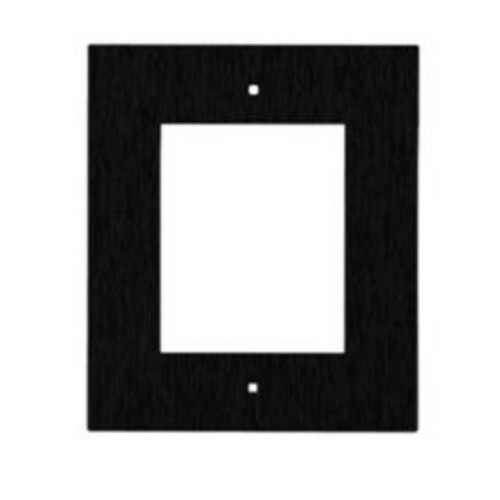 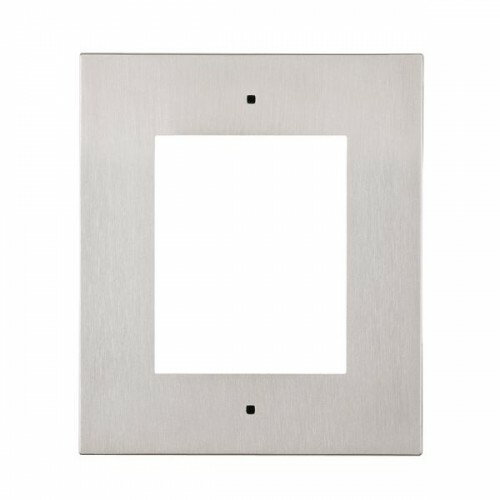 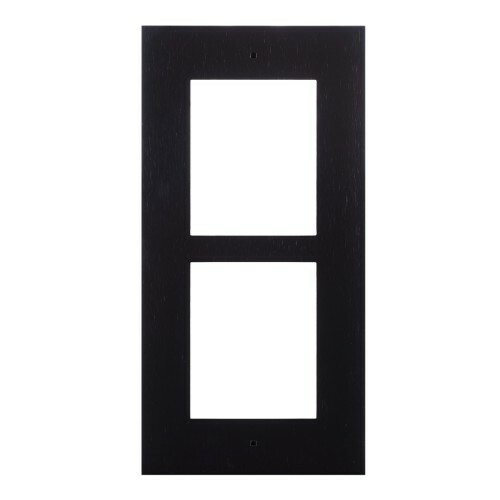 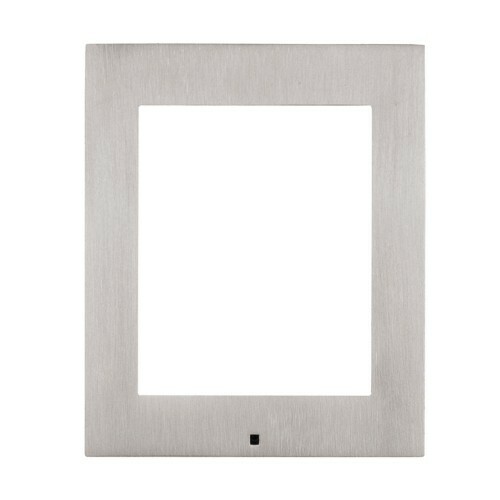 This Frame is a component part of the 2N® IP Verso modular door entry range.